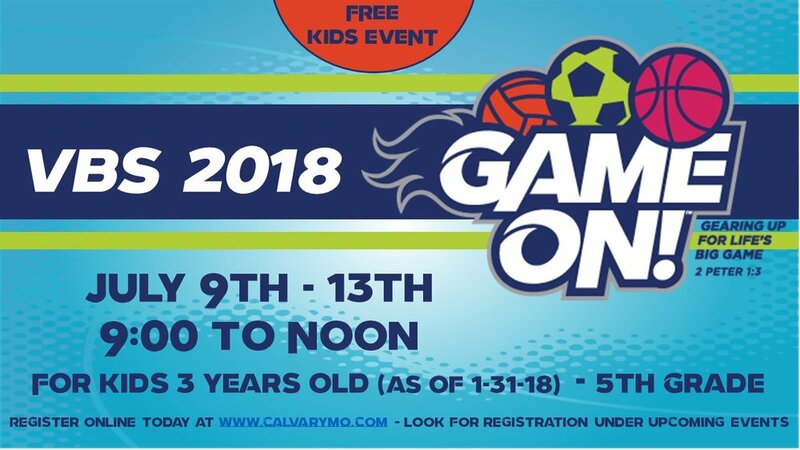 Join us for a week of fun during VBS 2018, GAME ON! Kids will learn through Bible stories, games, crafts, and music that God has already equipped them with everything they need for life's big game! To enroll your child now or if you'd like to volunteer to serve somewhere in VBS 2018, click here.